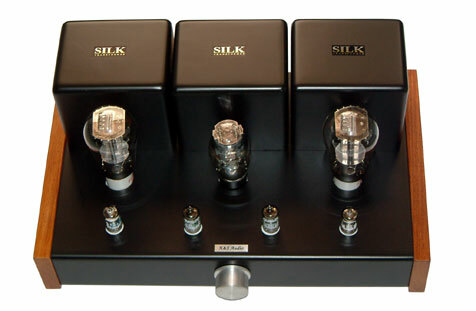 Besides the use of good quality parts and special techniques, we take another step to ensure best sounding result and maximize the sonic integrity of this power amplifier by fine tuning the circuit via parts selection and value. This requires extensive time consuming process to adjust each tube parameter to work together at the right condition. 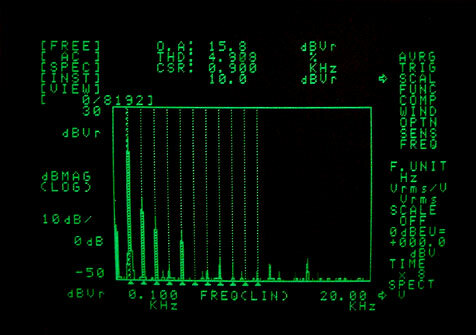 The final result could be viewed and confirmed via FFT Spectrum Analyzer. At 4.97% Total Harmonic Distortion (THD) this 300B amplifier produces very uniform overtone. Fig.1 shows 1KHz fundamental frequency with predominant 2nd harmonic which scientifically proved to be preferred by human ear than higher order harmonic. When we zoom in and use Log Scale (Fig. 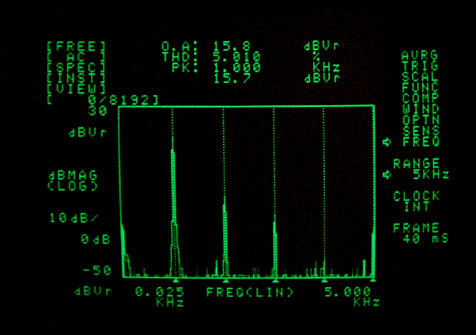 2) to put fundamental frequency and all harmonic spectrums visible in one window at 5.0KHz bandwidth (since actual harmonic spectrums are much smaller than the fundamental and may be invisible) we observe the linear roll off which indicates that our amplifier produce most of 2nd harmonic and small amount of 3rd harmonic overtone. 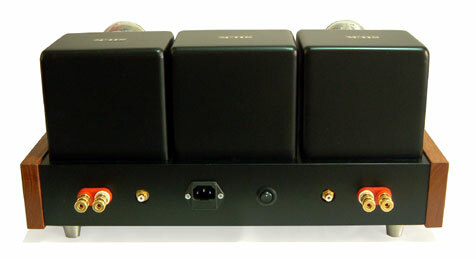 This measurement clearly indicates the excellent sounding characteristic of our 300B amplifier. 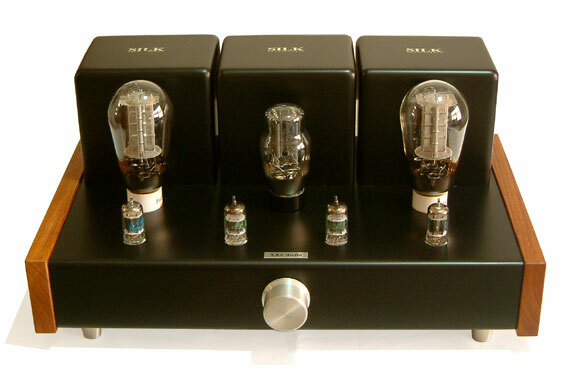 When critically listening to this amplifier, we ourselves are amazed by the power of knowledge that could help us improve all aspects of this amplifier from scratch design to final configuration.